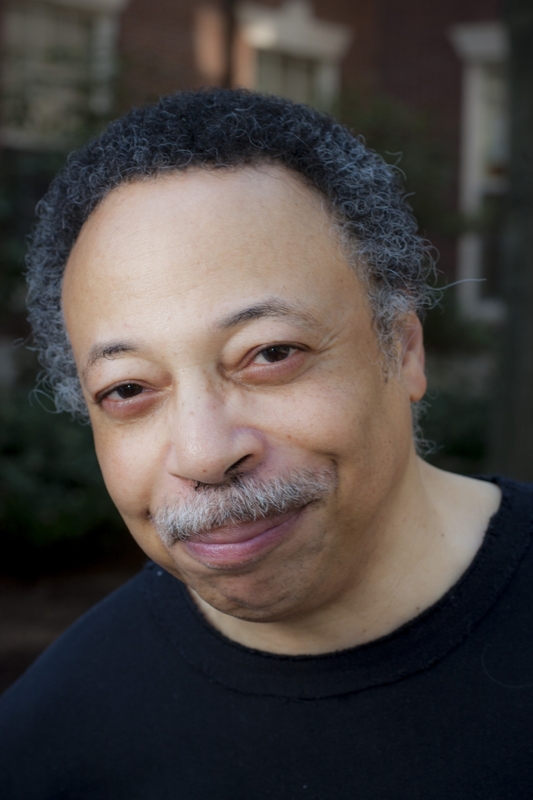 Pioneering African-Canadian literary scholar and writer George Elliott Clarke discusses 500 years of African slavery and its abolition and of European imperialism and its complex legacy, via readings from his selected works. A conversation with Clarke and panellists Natasha Chenier, Atta Almasi, Ashley Thorup, and Prof. Eli MacLaren from the McGill University Department of English will complement the reading. This end-of-January event kicking off McGill's recognition of Black History Month serves to remind us all that Black People's History--and Black Lives--Matter every day--as should the histories of all peoples struggling for liberation and a truly Just Society. A book sale by Le James Bookstore will follow the reading. All are invited to attend. RSVP here. Co-hosted by the McGill Department of English and ROAAr, McGill Library. Supported by the Office of the Provost & Vice-Principal (Academic). George Elliott Clarke was born in Windsor, Nova Scotia, near the Black Loyalist community of Three Mile Plains, in 1960. A graduate of the University of Waterloo (B.A., Hons., 1984), Dalhousie University (M.A., 1989) and Queen's University (Ph.D., 1993), he is now the inaugural E.J. Pratt Professor of Canadian Literature at the University of Toronto. An Assistant Professor of English and Canadian Studies at Duke University, North Carolina (1994-99), Clarke also served as the Seagrams Visiting Chair in Canadian Studies at McGill University (1998-99), and as a Noted Scholar at the University of British Columbia (2002) and as a Visiting Scholar at Mount Allison University (2005), and as the William Lyon Mackenzie King Visiting Professor in Canadian Studies at Harvard University (2013-14). He has also worked as a researcher, editor, social worker, parliamentary aide, and newspaper columnist. He lives in Toronto, Ontario, but he also owns land in Nova Scotia. His many honours include the Portia White Prize for Artistic Achievement (1998), Governor-General's Award for Poetry (2001), the National Magazine Gold Medal for Poetry (2001), the Dr. Martin Luther King Jr. Achievement Award (2004), the Pierre Elliott Trudeau Fellowship Prize (2005), the Dartmouth Book Award for Fiction (2006), the Eric Hoffer Book Award for Poetry (2009), appointment to the Order of Nova Scotia (2006), appointment to the Order of Canada at the rank of Officer (2008), and eight honorary doctorates. He recently completed his three-year term as the City of Toronto’s Poet Laureate.